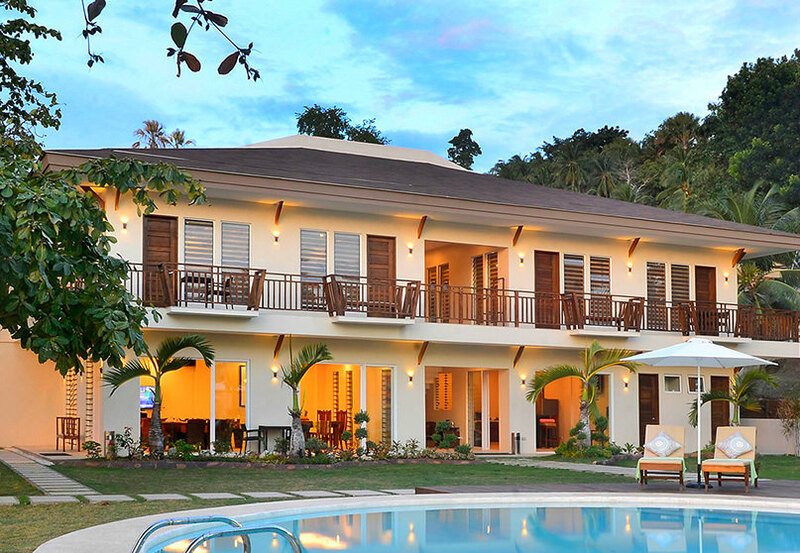 Allure Badian Beach Villa is a beautiful tropical beachfront property for rent. 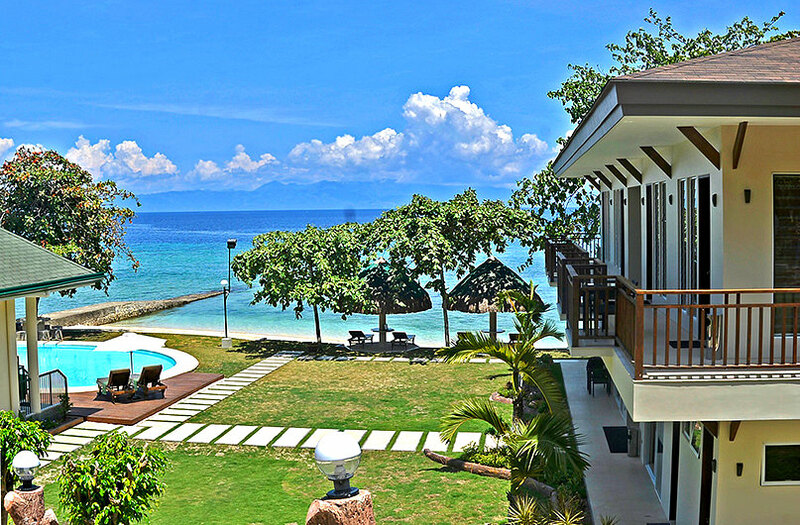 It is an exclusive vacation house located in Badian, Cebu Province, Philippines. Guests will have private use of the entire property as if it is their own. Use its facilities. Its swimming pool, front yard, and beach area. It will be your home during your holiday. It is your perfect dream destination. A private resort! Badian Municipality is about 110 kilometers south of Cebu City, the capital city of Cebu Province. Among the province’s municipalities, Badian is one of the most well-known destination with great beach areas and extended shorelines and white sandy beaches. Among Badian’s famous attractions are the Kawasan Falls, three-tiered waterfalls, canyoneering activities, Lambug Beach area, Osmena Peak, fishing grounds, natural and eco-friendly attractions. While on vacation, you can also go out into the sea and explore the islands. Rent a boat. Go fishing. Explore the underwater using a snorkel. Alternatively, explore the sea world using diving gears if you are into this activity. Alright, let’s find out the facilities you can take advantage of during your memorable and convenient repose. Well-furnished kitchen and ready to use kitchen utilities: stove, rice cooker, refrigerator, cooking ware, dining utensils, unlimited mineral water, and water dispenser, etc. NOTE: Weekday Discount is not valid for some months such as from March to June. Please, check with the management for updated information. Allure Villa is conveniently constructed closed to the provincial road of Badian. It is very much accessible by any vehicle. Therefore, your team or group can come taking any transport available for you. If you are coming from Cebu City, you should take the Cebu South Road (Natalio B. Bacalso S National Highway) and head towards South via the roads of Talisay, Minglanilla, Naga and then San Fernando. When you reach Carcar City’s roundabout, turn right and continue to Carcar-Barili Road. The distance from Carcar City’s roundabout to Badian is about 66 kilometers. When you are in Badian Town, just look for the signs and directions leading you to Allure Villa. You can take a bus from Cebu South Bus Terminal. 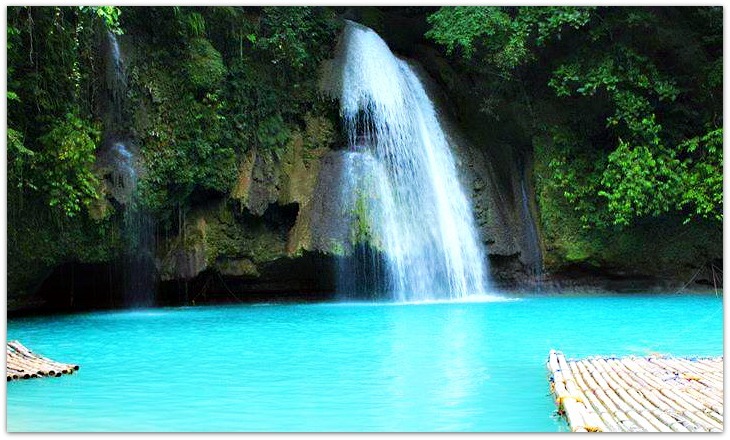 As you a reach Badian Municipality, get off at Barangay Matutinao – it is located before the famous Kawasan Falls. Remember to tell that ‘conductor’ (fares collector) your destination in advance. Then, you can hire other transports from that barangay to Allure Badian Beach Villa. This property is truly tempting to be used. Therefore, you can use the contact details below in case you want to learn more about the property’s offers and availability. Thanks for reading this information about this villa. Hope this is useful. Should you have any question or clarifications to make, please direct them to the contact details above.